My name is Myria, 24 years old, and the proud mother of two beautiful girls named Norelle and Espen. I recently graduated from Cortiva Institute of Massage. 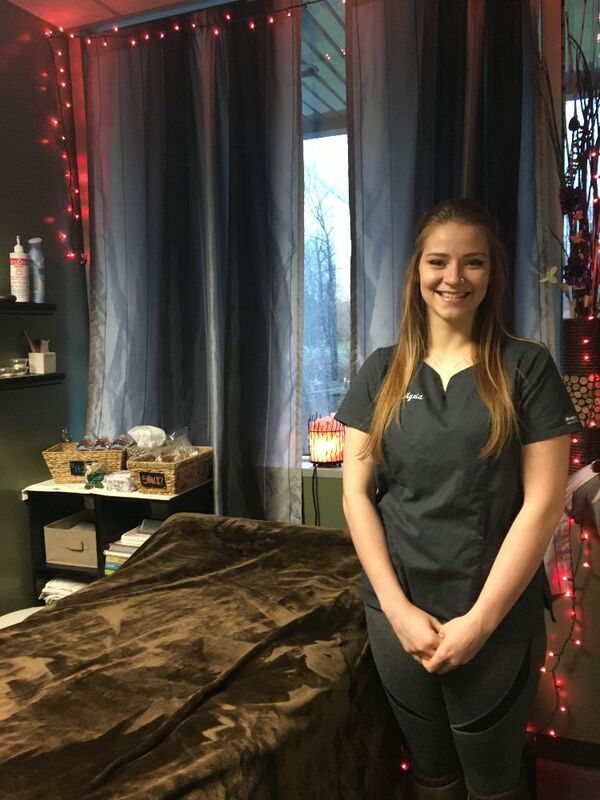 I have always been interested in being a massage therapist, but my passion was sparked after a car accident that I was involved in while pregnant with my youngest daughter. 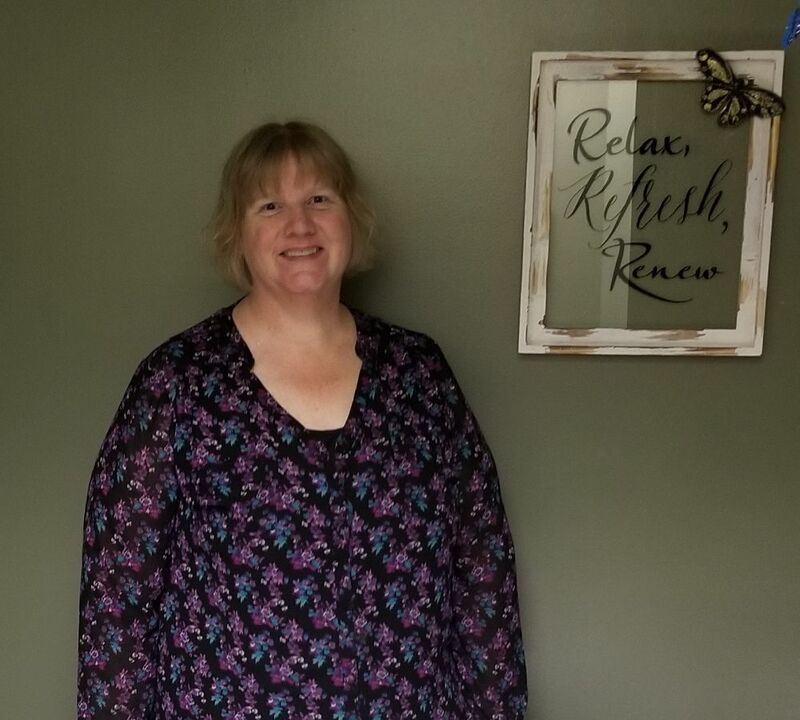 I received excellent care at Swendsen Chiropractic including massage therapy and was amazed at the benefits to my health and well-being. Going through that experience gave me a better appreciation for my career now as I have the opportunity to improve the Health of the patients at Swendsen Chiropractic Clinic. I specialize in many muscle energy techniques to help the patient recover faster from their injuries. When I'm not working I enjoy exercising, playing with my kids, and traveling. I look forward to helping you with your health care needs here at Swendsen Chiropractic Clinic. My name is Lara and I am a mother of two beautiful young women ages 19 and 21. I have been practicing massage since 2015 when I graduated from the Cortiva institute of massage. 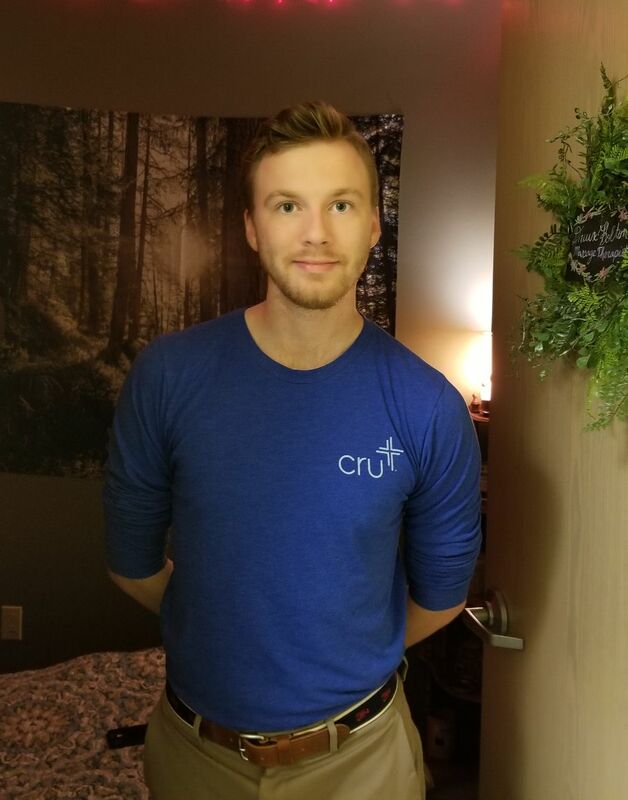 I found an abundance of satisfaction with learning about new massage techniques that I elected to complete an extra 250 hours of continuing education. I completed my education at Cortiva with honors. Since graduating, I worked independently for several months until I found a great oportunity to bring my passion to Swedsen chiropractic clinic. I have found a clinic I genuenly enjoy coming to everyday. Helping the patient's decrease pain and improve their quality of life gives me great motivation to be healer at this clinic. When I am not treating patient's at Swendsen chiropractic clinic I enjoy volunteering at my church, singing in the choir, and going on short term missions to serve other communities. I look forward to helping you with your healthcare and wellness needs here at Swendsen chiropractic clinic. Swendsen Chiropractic Clinic & Licensed Massage Therapy Puyallup, WA. Beyond the benefits for specific conditions or diseases, some people enjoy massage because it often involves caring, comfort, and a sense of empowerment; creating deep connections with their massage therapist.